Texas Governor Rick Perry was indicted in August 2014 for abuse of power. The 64-year-old Republican, who became governor in 2000, allegedly threatened and then vetoed funding to the state’s public integrity unit in retaliation for a Democratic district attorney--who had been arrested on DUI charges--not resigning her position. 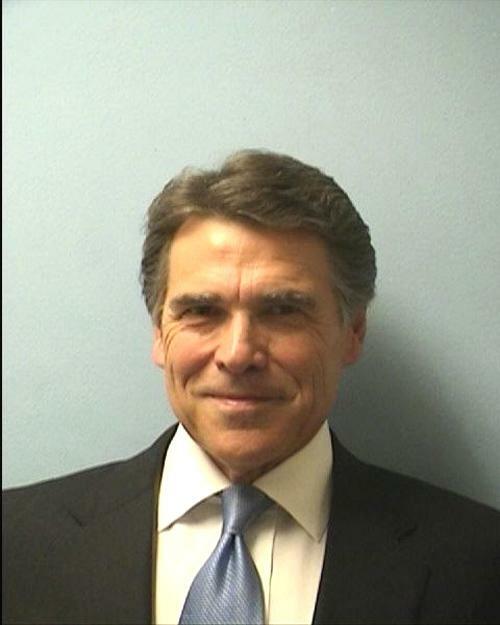 The 2012 presidential candidate was photographed after surrendering at the Travis County courthouse.